Smartphones, laptops, tablets, phones, Smart TVs, game consoles and more – all being connected at the same time. 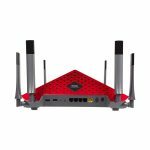 That’s why we created the new AC3200 Ultra Wi-Fi Router. 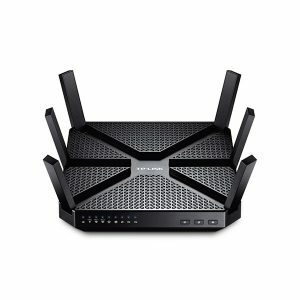 With Tri-Band Technology and speeds up to 3.2Gbps, it delivers the necessary ultra-performance to power even the most demanding connected homes, making it the best wireless home router for gaming. 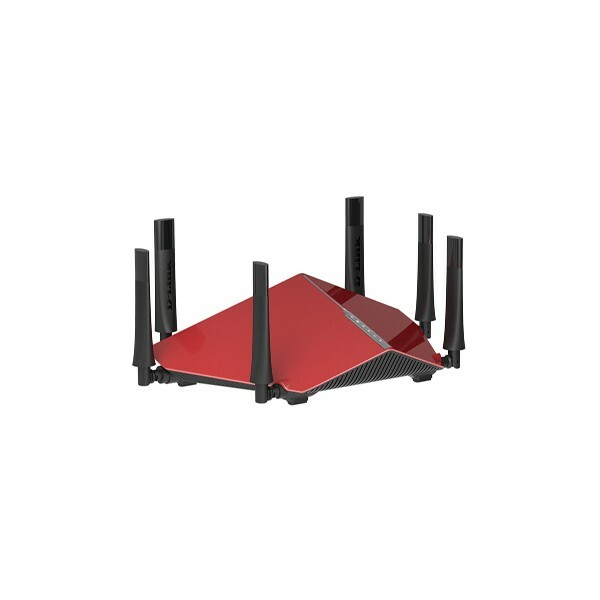 The AC3200 ULTRA Wi-Fi Router is like three wireless routers in one. It has a 2.4GHz wireless band offering speeds up to 600Mbps and two separate 5GHz wireless bands delivering speeds up to 1,300Mbps that all operate at the same time. That means more lag free online gaming, 4k media streaming,and Facetime on more devices throughout your home. 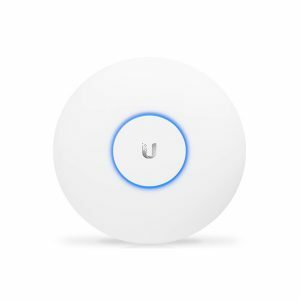 earlier-generation AP, such as the UniFi AC Pro AP, to communicate with only one client at a time. 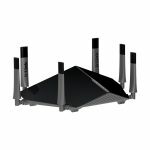 The UAP-AC-M provides simultaneous, dual-band, 2×2 MIMO technology and is available in single- and five‑packs1 . 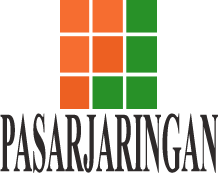 Compact Form Factor The UAP-AC-M discreetly integrates into any environment. 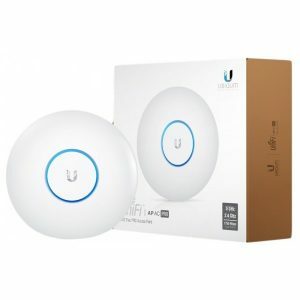 Weather-Resistant Enclosure The UAP-AC-M can be used indoors or outdoors. 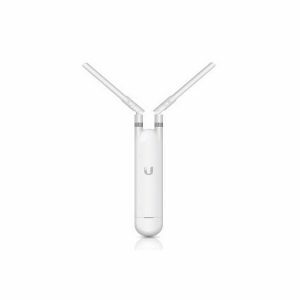 Versatile Mounting The UAP-AC-M can be mounted on a wall, pole, or fast-mount of an optional Ubiquiti® high-gain antenna2 . (All accessories are included.) Multiple Power Options The UAP-AC-M is compatible with 802.3af PoE Alternative A and 24V passive PoE. 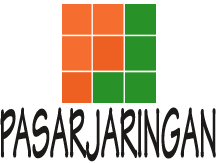 You can power it with the included Gigabit PoE adapter1 or an 802.3af Alternative A compatible switch, such as the UniFi PoE Switch or EdgePoint™ EP-R6. 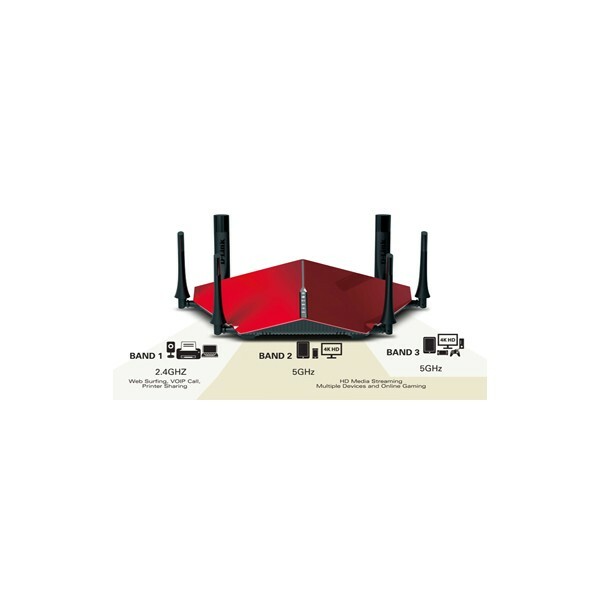 Antenna Options Use the included omni antennas, or use the included fast-mount adapter to install the AP on an optional connectorized antenna2 for expanded range coverage and customized pattern shaping. Next-Gen AC Wi-Fi, MU-MIMO, to all your devices at the same time, same speed. 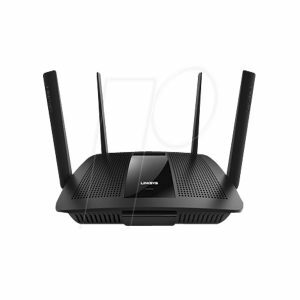 Ultra-fast 802.11ac Wi-Fi router with a combined tri-band data rate of 3200 Mbps for smooth up to 4K/UHD video playback, ultra-fast file-sharing for large files and low-latency online gaming. Built-in USB 2.0 and USB 3.0 ports for up to 10-times faster data transfers to USB storage devices1, printer sharing, and 3G/4G dongle support. 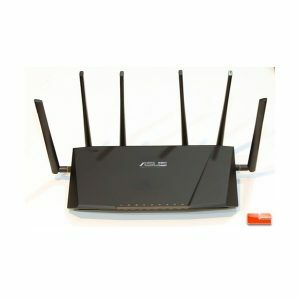 ASUSWRT graphical user interface for easy, CD-free 30-second setup and hassle-free advanced network control. 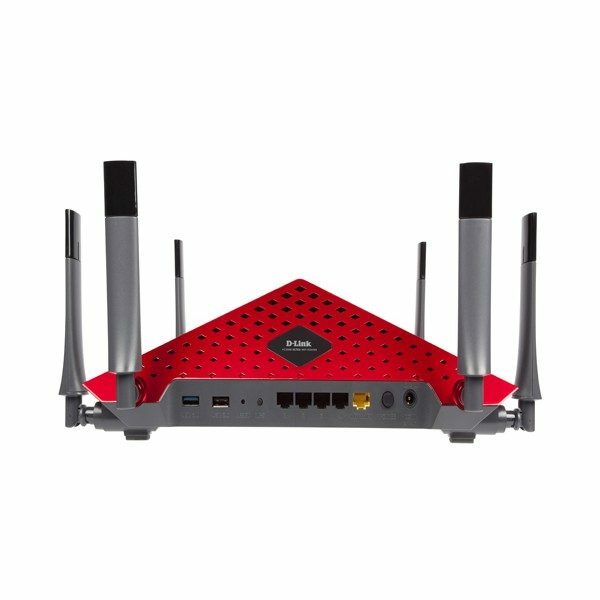 AiProtection with Trend Micro with triple-strength total network security, plus robust parental controls and privacy protection. ASUS AiCloud 2.0 lets you access, sync, share and stream your files anywhere, on any internet-connected device.